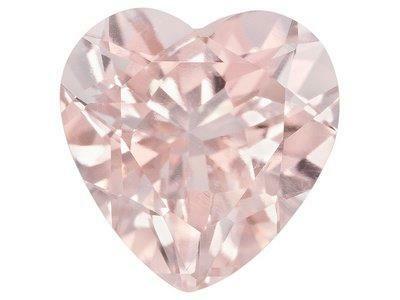 I have been on a quest for a blush pink sapphire that is cut in marquise cut about 2 carets. So far neither my jeweler or I have found right shade or shape of stone.I researched more and discovered Morganite which is even better color wise more pale blush like I like and should work well . It is also very hard stone so can wear everyday. I am careful with my jewelry. Taking a break from blog for this week just had surgery and resting and sleeping and watching movies. Pink Boy is taking good care of me. Making me food and giving me medications on time. Not really in any pain. Anyone had any Morganite stones in your jewelry? Were you happy with it?